My third show at Last Rites Gallery opens February 21, 2015. 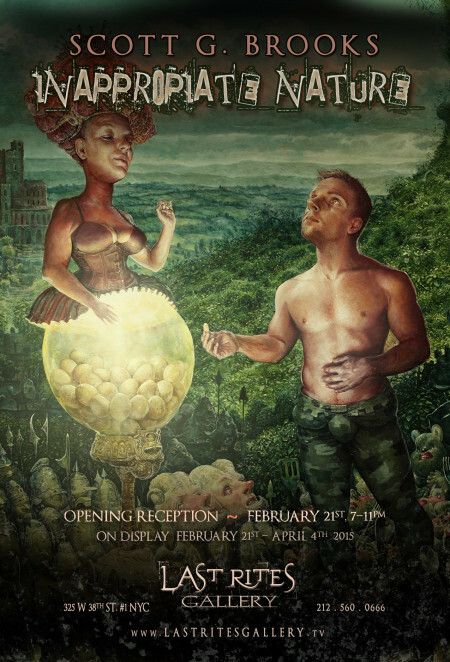 The opening reception is from 7 – 11pm. More images and info coming soon.